Warmer days are well on their way. With warmer weather comes outdoor braai parties, brunches and lazing around on the patio in the warm sun. Needless to say, our outdoor spaces are amongst those that rarely get given much attention, especially in winter. When moving into a home, we like to make it our own and the outdoor areas are a great place to start as it is the communal area where you would have guests over. As the years go by we rarely seem to make any significant changes to these areas. With spring around the corner, we found it appropriate to give you the much need motivation to give your patio/outdoor space a spring clean and renovation. Here is a list of some minor and more significant changes you can make to the space to make it more modern, current, inviting and furthermore timeless. 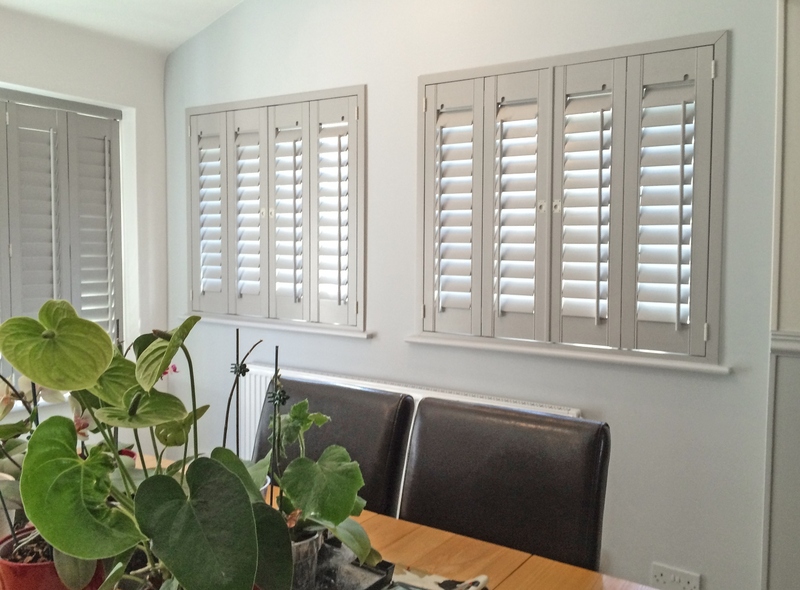 We also hope to educate you on how to incorporate aluminium shutters into your outdoor areas. When it comes to décor and accessories, never limit yourself to things that are solely for outdoor use like outdoor or patio furniture. You can bring comfort to most spaces by using throw pillows and blankets which you will commonly use indoors. Just remember to scotch guard the pillows and blankets or use fabrics that are easy to clean. It is quite common to have some brickwork on the outside of your home. However, even the ugliest brick can be made beautiful, be it on the wall or the floor. Painting old bricks is an affordable way to bring new life into an old space. Furthermore, it will bring a more bold and fresh look into a previously neglected area. Here you can really let your creativity shine. When you have ample outdoor space, décor can get lost in the vastness of the area. Therefore, it is a great idea to ground the space with a big texture piece like a rug or two. Rug layering is very trendy at the moment which gives you the option to play with texture, size and colour. There is a multitude of outdoor rug options which are easy to clean and maintain and they are also pet-friendly. If your patio is facing an open area or into your neighbour’s backyard, you will need to create some form of privacy so as not to bother them and vice versa when having those outdoor shindigs. An excellent addition to your home would be to install aluminium shutters to create individual spaces within your outdoor space and furthermore add that element of privacy to the area. Aluminium shutters will give most outdoor spaces the much needed timeless element that will stand the test of time and style. Also, aluminium shutters can be fitted with a security element, creating a near impenetrable barrier if so required. It is so easy to neglect specific spaces when life gets too busy. However, the key is to make small, minor changes such as mixing up your décor elements with pillows and throw blankets or adding a new rug or two to the space. Furthermore, it is good to make 1 or 2 significant changes that will drastically alter the space, like adding aluminium shutters or changing your wall colour. These few changes will bring the room together and create a new vibrant feel to a much-needed area of your home. This entry was posted in Aluminium Shutters and tagged Aluminium shutters.